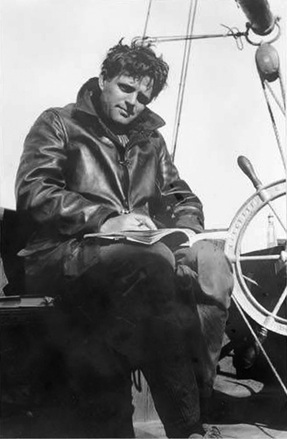 Jack London epitomized the life-long learner. His own education was characterized by innovative and non-traditional experiences. London’s primary devotion, however was to the PEOPLE, as he called them, and he wanted an informed public that would direct leaders, not follow them blindly. It is fitting that he be memorialized through this award program, which is designed to recognize and encourage innovative, educational programs. The Jack London Award for Educational Innovation is given annually to an innovative educational program in Sonoma County public schools. 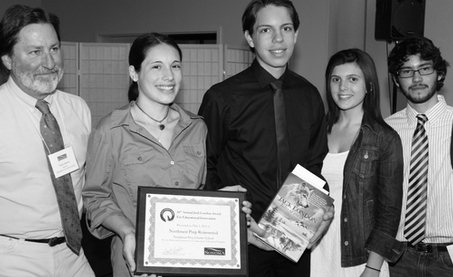 To recognize and publicize outstanding innovative programs and the individuals responsible for them. To project a positive image of public education.